I don't know about you, but I love wearing plaid! It's casual and fun, and it looks great with almost everything. 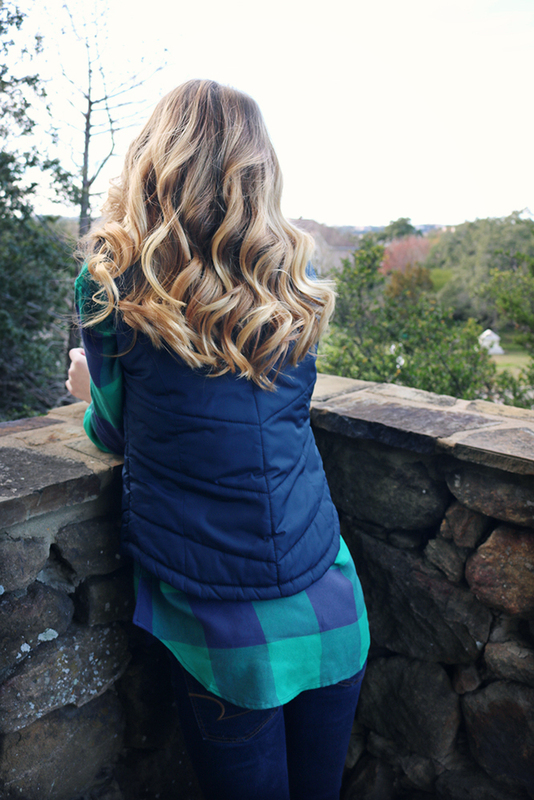 Today I'm sharing a few tips so you can make the most of plaid paired it with a vest. I curled my hair using an iron with a NUME 25mm wand to get long, loose curls. Here are my tips for getting long, loose curls. 1. Select a flattering color:You know those colors you receive compliments on whenever you wear them? Wear more of those! I get lots of compliments on blue, pink, green, and yellow, so I wear them a lot. Here's a quick quiz from Seventeen to help you determine your skin tone so you'll know what looks best on you. 2. Wear a (somewhat) fitted shirt:You don't want your shirt to billow out of your vest like a sheet, so make sure you to wear a somewhat fitted style if you're pairing it with a vest. 3. Wear a solid color to break things up:With such a large checked pattern on my shirt, I could've technically worn a vest with a small print (like a navy & white houndstooth), but it definitely works best — and is easiest — to pair a solid with plaid. I pulled the darker navy color from my shirt to wear with this outfit. A solid-colored vest has the added bonus of making your upper body look slimmer and it hides your tummy if you have any issues you want to cover there. 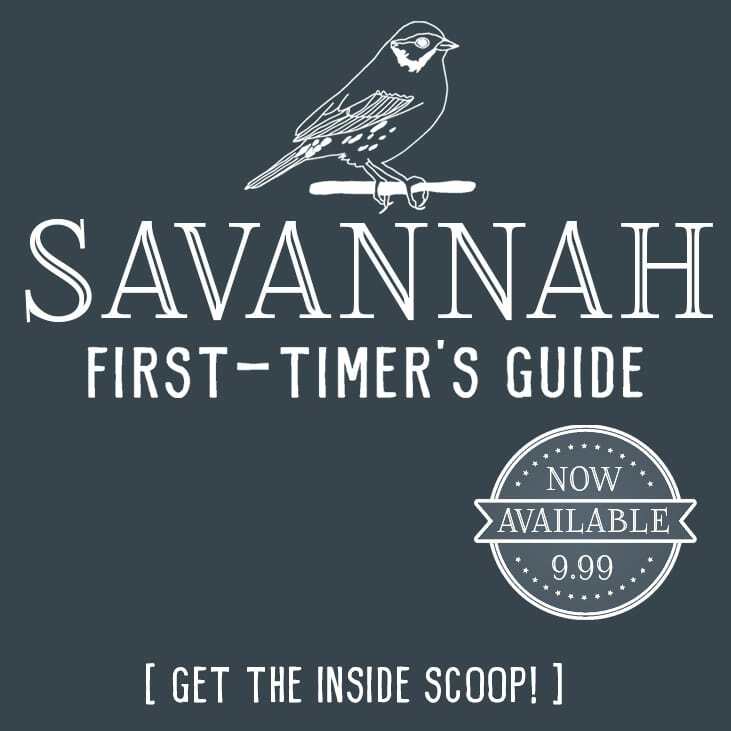 I hope these tips help! If you have any questions, just let me know in the comments. I think this pairing is perfect. Thanks for the tips! I love the colours of the vest and plaid – even though blue is NOT on my list. My puffy vest is white. 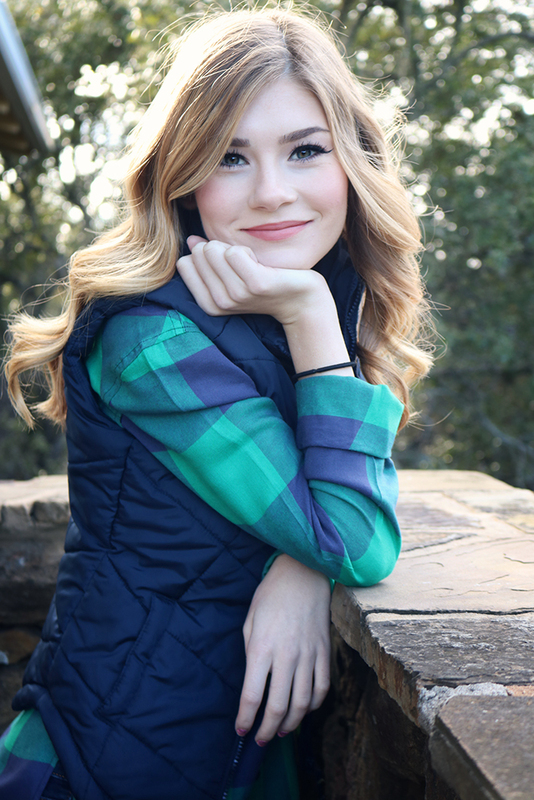 I have a black and white plaid quilted vest … obviously can`t wear them together. I do have black and white flannel pants, though. My one plaid shirt is pink, blue and white but it is a thin cotton. I`ll be on the lookout for a better fit now that I know how well they go together. Such a cute outfit- you look great! I love plaid- it’s always one of my favorites! I have an amazing Joie shirt that I love (and have worn to death). Love the green and blue in the one you’re wearing. Really suits you! 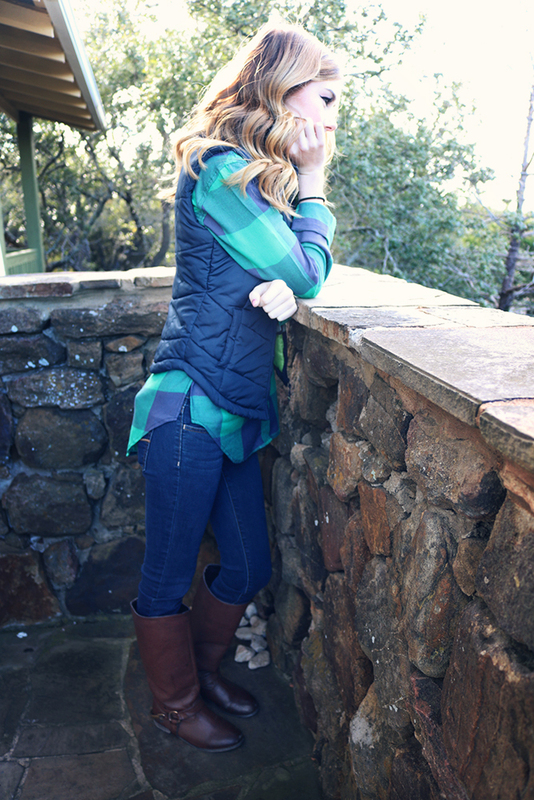 You look so good, I love vests they are the best thing to add to any look, I love that colour flannel too!